King of the Ooutraje Festival Band. 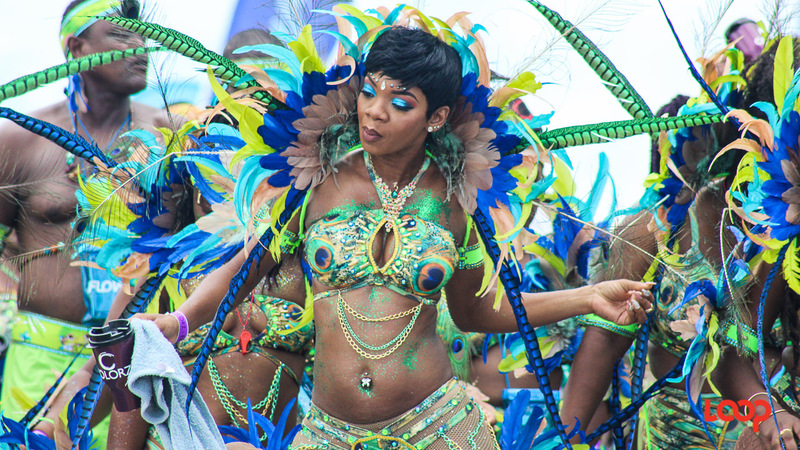 It was a hard and long journey preparing for Grand Kadooment 2017 but bandleaders appear to be generally satisfied with how the festival turned out. 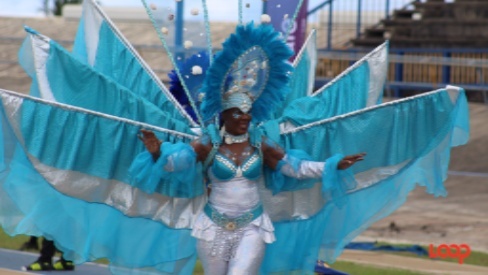 Loop caught up with some bandleaders following the judging process at the National Stadium on Monday. It took close to six hours for the myriad of bands to showcase their costumes to the judges before masqueraders could make their way down to Spring Garden. Finances appeared to be the most common challenge bandleaders experienced, even veteran band leaders such as Betty West. She said revellers from the foreign market ensured that the band met the target numbers. West won the top award for Best Band on the Road, as well as third prize in the Historical category, second place in Topical, third place for Best Individual Male, and second place for Best Presentation. Another veteran, Gwyneth Squires, credited early preparation in not only getting her band on the road but also being sold out with 355 masqueraders on the road. 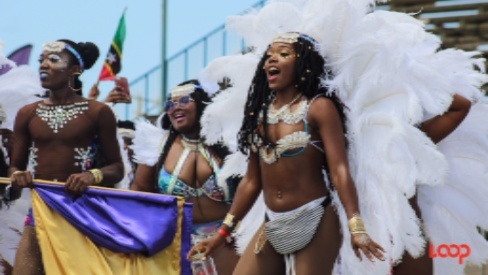 In the non-traditional bands, bandleader of Zulu International, Andre Wharton, said financial challenges almost crippled the band last year and forced them to make changes to the production process this year. He too admitted that the foreign market has kept Zulu International afloat; however, he noted that going forward the band will be seeking to cater more to the local market. When the dust settled Fifth Element, led by bandleader Kevin Small, walked away with the most prizes for Best Festival Designer, HIV/AIDS Awareness Award, second place for Small Band of the Year, Best Individual Male, Community Costume, Historical Band, Topical Band and Presentation of the Year. Small said Fifth Element fell just short of their target with 79 masqueraders but they were still able to bring the concept of ‘EcoMoney’ to life. 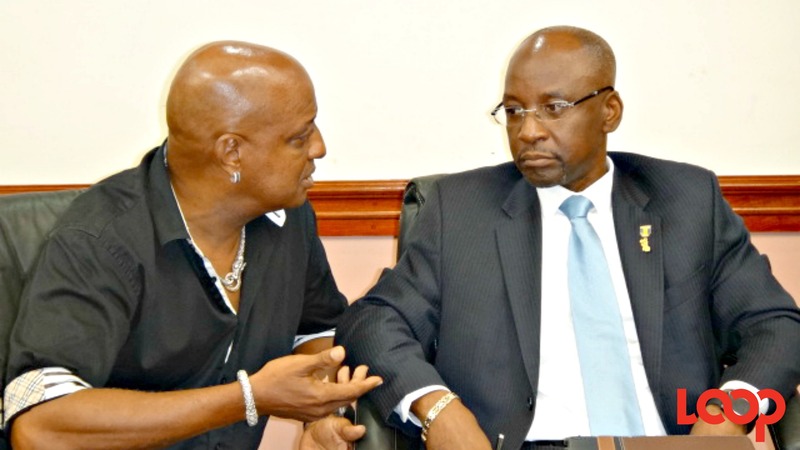 “My approach to the concept was really trying to encourage Barbadians to value our money for more than the pretty colours and show them all the stalwarts who were placed on the money and the reasons why they were." It was announced in May that band leaders would this year receive an additional $50,000 in subventions and $30,000 more in prize monies, following threatened protest action by some bandleaders. 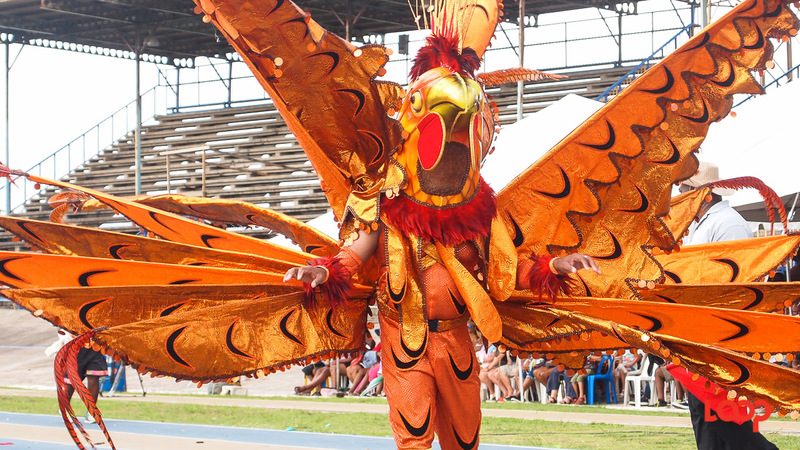 A total of 26 bands were registered for in Grand Kadooment on Monday, with an estimated 11,000 masqueraders. 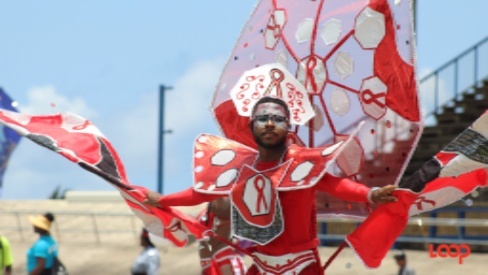 They were judged on the Portrayal of their theme, the Craftsmanship of the costumes, their Presentation on the judging stage, the Originality of the theme, materials and portrayal of the concept, as well as the Visual Impact of the band.